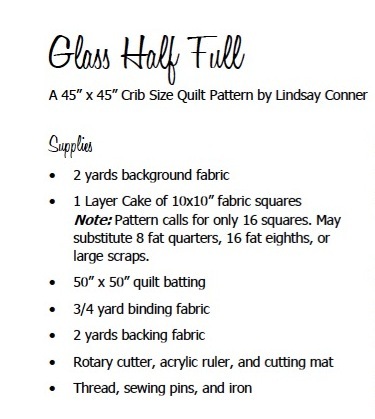 Glass Half Full: My Quilt Pattern! I am so excited to share with you a secret project I've been working on. 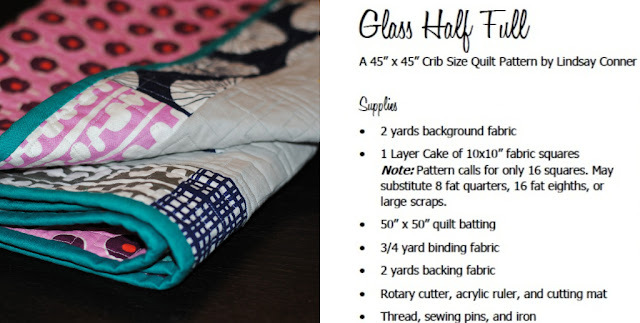 Meet Glass Half Full, my first downloadable PDF quilt pattern! 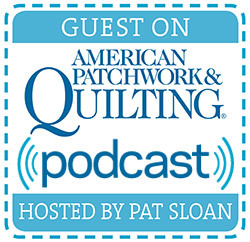 Since starting this blog, I've so enjoyed learning and quilting along with the online community. 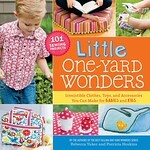 One of my 2012 sewing goals is to design sewing patterns. I plan to release several patterns this year - many for free and some for purchase. (The next one will be free!) I have been sketching ideas for quilts, bags, and more, and I can't wait to share them with you as this year unfolds! 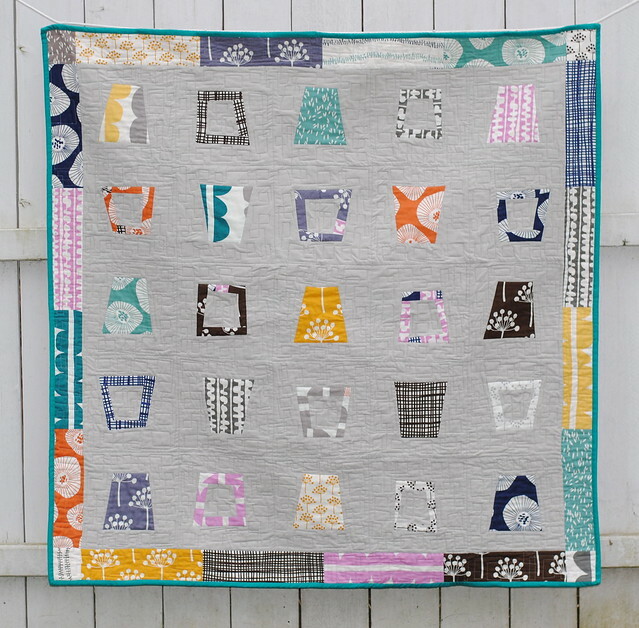 This crib-size quilt is filled with bright and whimsical fabrics by Lotta Jansdotter from her new Echo line, and the design is inspired by the prints. 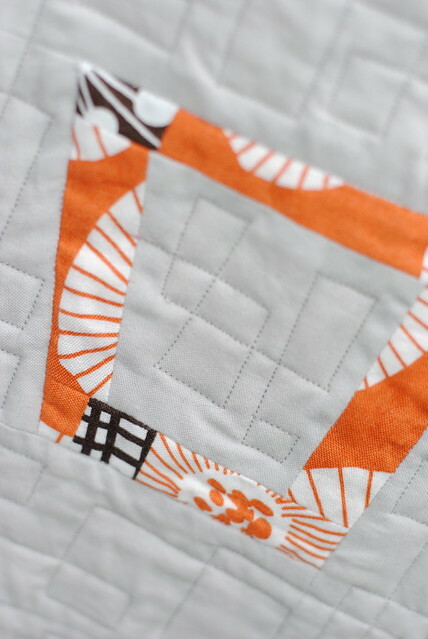 For my next version of this quilt, I'd love to try a scrappy approach or create with some Outfoxed. The background is Kona Ash and I am inspired by pops of color that peek through gray. I started working on this quilt in November, and the top came together in a weekend! The square quilting design I chose is the most detailed I have ever quilted, so developing the pattern and the quilting are the parts that took the longest. 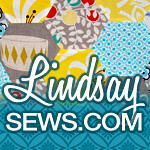 I'd love to see it in the new Lindsay Sews Flickr group! Thank you, thank you, thank you to my pattern testers June and Greta. They each completed a unique spin on the Glass Half Full pattern to help me work out the kinks! Check out their work here and here. Also a huge thanks to my friend and cover designer Mary and to Elizabeth for helping me finalize and proofread the pattern. Couldn't have done it without you! 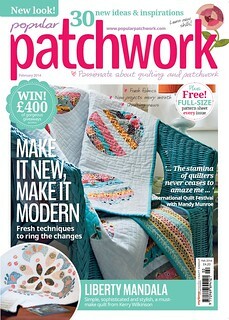 If you've made it this far and would like to win a copy of the pattern, just leave me a comment. (If you need some inspiration, go ahead and tell me if you've ever bought a PDF sewing pattern or not.) I'll pick one winner Monday via Random.org. My friend Sara is also giving away one of my patterns on her blog, so head on over to enter for a second chance to win! Giveaway now closed - congrats to Kelly @ Jeliquilts! Yay! Congrats Lindsay! This pattern is just AWESOME!!! Perfect for a baby quilt, and love the name, congrats again!! I have bought a PDF pattern, or two! Nice original pattern, and beautiful! I've bought PDF patterns before but only for bags! Hello just started following you blog. I have not bought a pattern before (while pdf) I have bought others though. I am new to quilting and have only been at this a month and right now most of what I have made I found in blog land or in the first quilting book I bought. though. Maybe this can be my first? I've never bought an online pattern...I have to many ideas of my own to try out :) Thanks for the giveaway and congrats on your pattern! Congrats! And thanks for the chance to win one! Congratulations Lindsay! I love it, you did an amazing job on your first pattern! What a good reminder to stay positive! Cute design! Congrats on your first pattern, it looks fab!! I have bought a couple of PDF patterns and I love them! I have bought a PDF sewing pattern before (a dress for my girls, not a quilt, if that matters). Congratulations, I can imagine that it's a lot of hard work to produce, I hope it was fun! I buy pdf patterns, love them, instant gratification, and otherwise I'd have to buy online and wait for the postman as there is nowhere local that sells patterns other than big name designer ones. 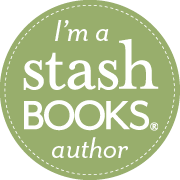 thanks for the chance to win, I have stacks of fabric that would be great for this! Congrats! This is very original and fun quilt pattern. I would really love to make it. 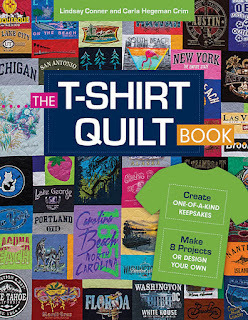 I enjoy buying PDF patterns for both quilting and sewing. I like that they are often instant and that I can organize them all in one place in my laptop rather than having paper patterns to physically store. This is a beautiful quilt! 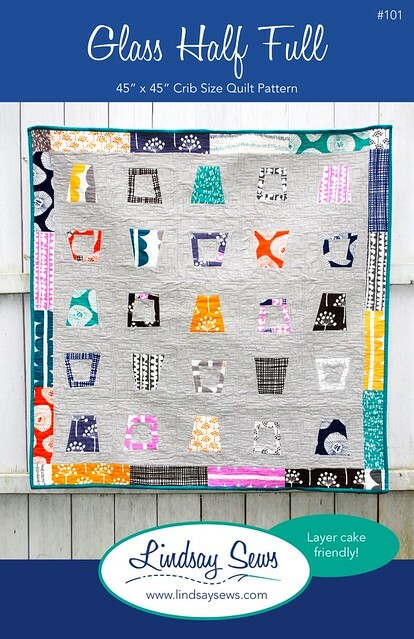 I love the pattern and the quilting is amazing! I have bought a pdf pattern, I love the convenience. I really love this quilt. And I have the fabric. So I should get the pattern as well. Yes, I've purchased quite a few pdf patterns--love the instant access! Congratulations, Lindsay! 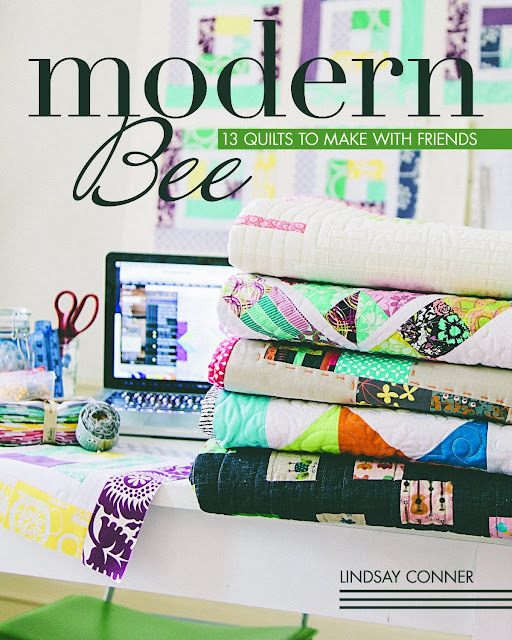 So exciting, and such a fun quilt! Can't wait to see all that you come up with this year! Congrats, Lindsay, it turned out great! Love the fabric choices especially :) I've bought a few online sewing patterns here and there - I think maybe 4 of them now. Like Cindy, I adore the instant access of a PDF pattern and how much harder it is for me to lose than a piece of paper. Congratulations on your pattern - it's beautiful! I am here via June's blog. 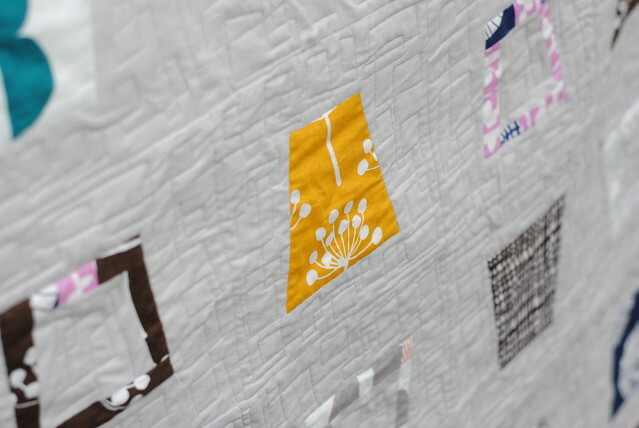 I love her version of this quilt... and yours, too! Thanks for the chance to win your giveaway! Thanks for a chance to win! I have bought a couple of PDF's before. LOVE THEM. Love your new pattern! Great job. I have bought a few PDF patterns. Instant gratification! I love your pattern and I like both your version & June's (haven't checked out Greta's yet). I have bought a PDF pattern (haven't made it yet, but I have it). I really like your pattern. Haven't bought a PDF pattern yet but I've gotten other PDF patterns and used them. Thanks. Congratulations on your pattern! I have bought a pdf pattern before, but as a rule I don't tend to buy patterns. Too many of my own ideas to sew up first! I did buy a couple of PDF patterns, and was so glad I had when I was in the middle of making a quilt from one and couldn't find my copy of the pattern. (Not an uncommon occurrence around here.) All I had to do was go to my computer and print out another. So convenient. I am sold on this! Thanks for the giveaway. I'm a new follower. Good for you! I love the pattern! And I have bought pdfs before. I love them. No waiting for them to ship, no tissue paper patterns. I can choose to print them when I want, so no paper waste. All around...I love them! Beautiful quilt and pattern! I LOVE Echo and it's fun to see it made into something unique. PDF patterns are the best! I have only purchased garment and bag pdfs so far, so I'd love to make this gorgeous quilt pattern my first. :) Congrats on a fun new endeavor! This is gorgeous and I love the way you used the Echo prints. I like PDF patterns because I don't have to store them anywhere. Also, if I need to make any adjustments, I can write them write on my print out because I know I can print out a clean copy next time. What a cool quilt design, I love it! Congrats, Lindsay! 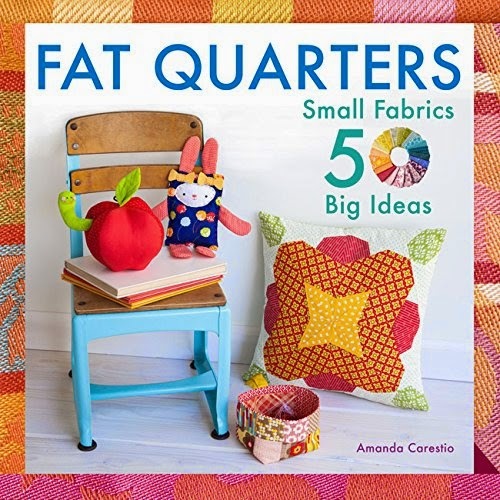 This is fabulous :) The quilting is awesome.